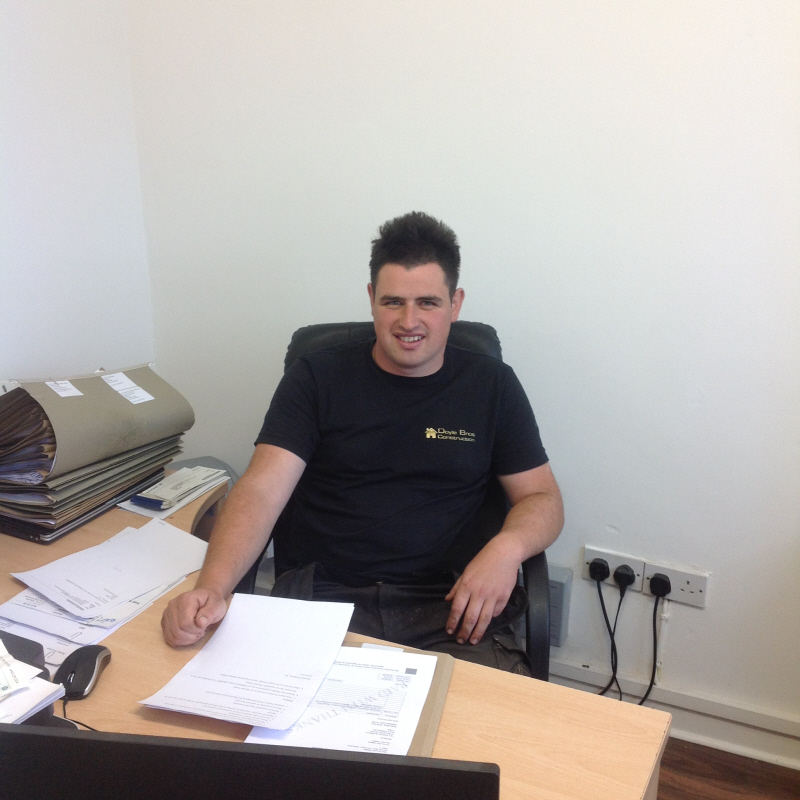 As a founder partner along with his brother David, Mark has extensive knowledge in construction science. 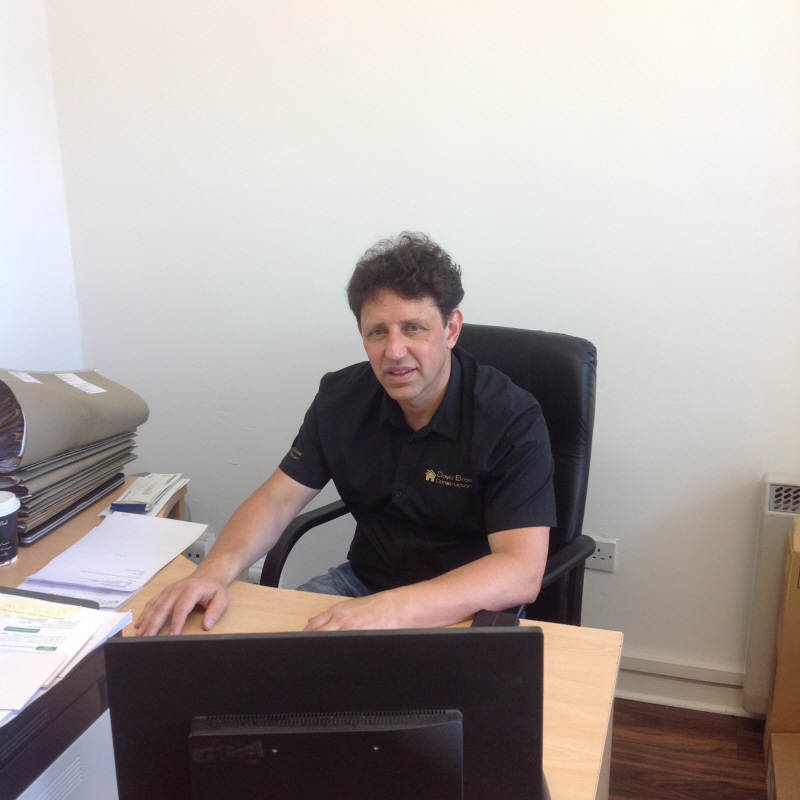 Over the years Mark’s expertise and experience has seen a number of complex projects brought to a successful conclusion. His priority is his responsibility to the client, the company and the team. His role involves working with the relevant people from the word go to set up the contract with agreed objectives, planning, monitoring and evaluation, and to guarantee the project gets done effectively and efficiently within the agreed contract parameters. As the other founder partner, David is the glue that keeps a project moving, on schedule and on budget. The vast majority of his time is spent communicating with everyone involved in the project, ensuring that everyone is on the same page. David’s high level of experience enables him to anticipate problems before they occur, which allows the team to accomplish project goals regardless of changing circumstances.